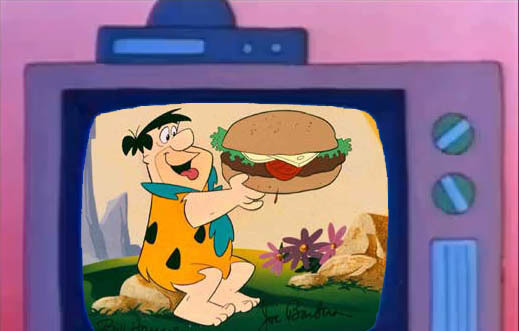 In "Sideshow Bob Roberts", Henry Corden reprised his role as Fred Flintstone. He should have stayed retired because The Curse of The Simpsons made poor old Henry as extinct as the dinosaurs. �Yaba daba dead! Special Thanks to Alex Gibson for this one!